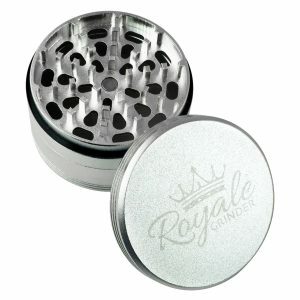 When shopping for a new grinder, the most important thing is that make sure the grinder is made from quality materials. 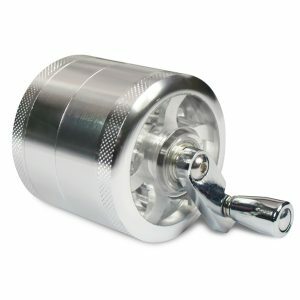 Most are made out of aluminum, but not all aluminum quality is the same. 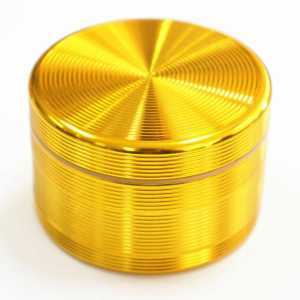 Some aluminum grinders are also coated with metallic alloys for added durability. 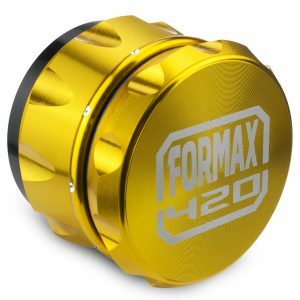 But in FOMRAX420 head shop, all the aluminum herb grinders are CNC (Computer numerical control) machining and the materials are rigorously tested. 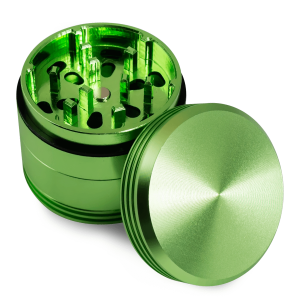 We can promise our herb grinders are healthy and without any harmful materials. 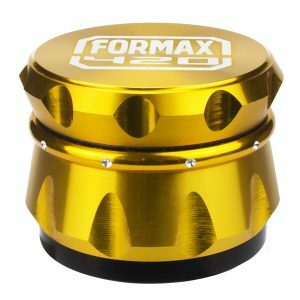 Next, consider what features are important to you. 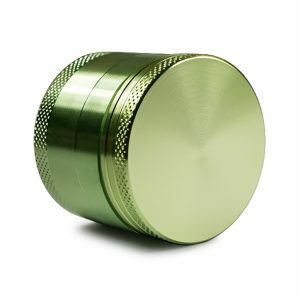 Magnetic lids are great because they help reduce spilling. 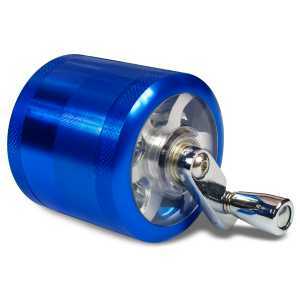 Glide rings and sharp teeth make grinding much smoother. 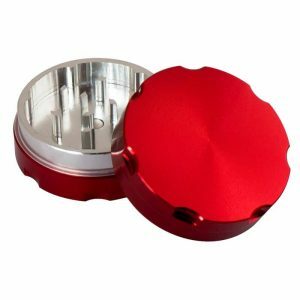 Some grinders even have clear tops and/or sides so you can see how much bud you have left. 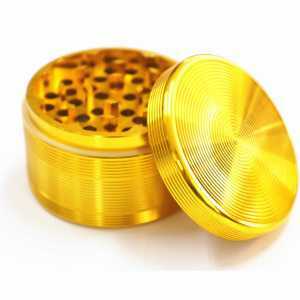 In conclusion, aluminum grinders are very safe and in high quality. 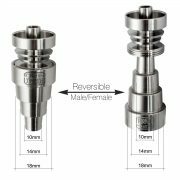 In fact you can easily use them at any given time as they do not pose any real danger to the human body. 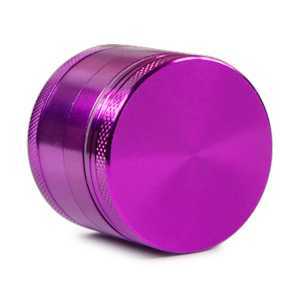 Those myths that you can find here and there on the market are just for promotional purposes, as they market other products, but the truth of the matter is aluminum grinders are some of the safest grinding tools you can find on the market. 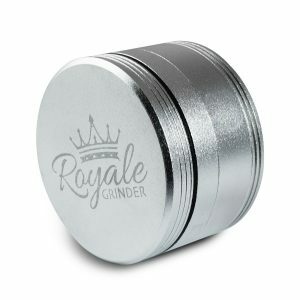 If you’re truly worried about aluminum, get the best quality grinder you can find which is the Throinder grinder. 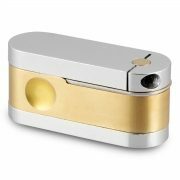 2 Layers 1.5 Inch,Razor Sharp Cutting Blades. 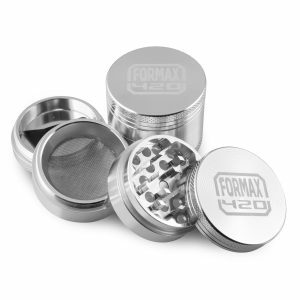 High strength glass lid and able to been viewed when grind weed. 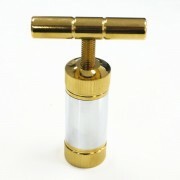 It is made of zinc alloy, the quality is very good, compact, easy to carry. 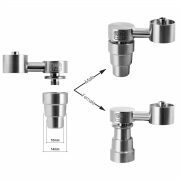 Diameter: 41 mm/1.5 inch ,Height: 12 mm . 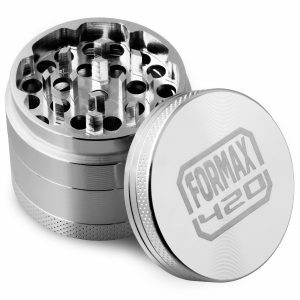 Made from High Grade Aluminum Meta. 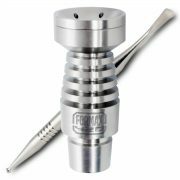 High quality aluminum tooth，Razor Sharp Cutting Blades. 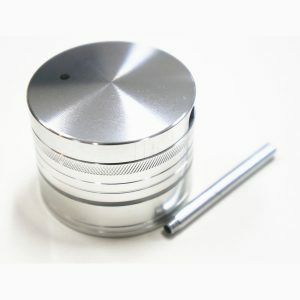 A nice little cooling pipe which is also integrated into a grinder. 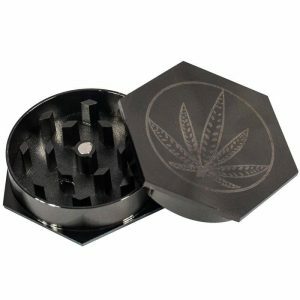 This is A Middle Size Hand-cranked Tobacco Grinder with High Quality And In Most Cases It Can Meet Your Needs. 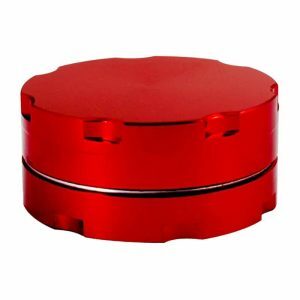 Aircraft Grade,has the best strength and corrosion resistance. 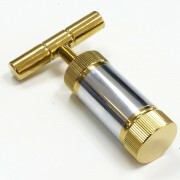 Not simple Casting but CNC precision machining for an overall product. 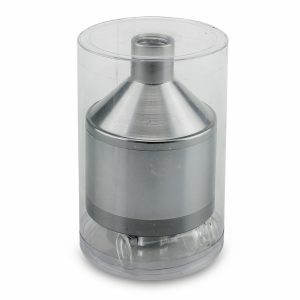 plastic ring between the cover and bottom can eliminate when the harsh voice when grinding. 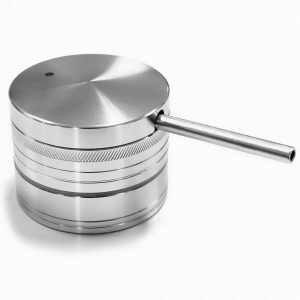 Perfect for grinding your spices or other coarse powder into a fine powder. 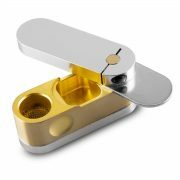 Top piece has a hand mill, which you can also use to press the spice down. 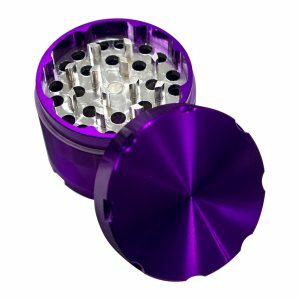 Bottom piece is funnel shaped, and your powdered spice will funnel into a small vial which screws directly onto the bottom of the funnel.